For so long, there was such a dearth of strong female leads in fiction and nonfiction, but luckily, there’s been a massive swell of these books recently. 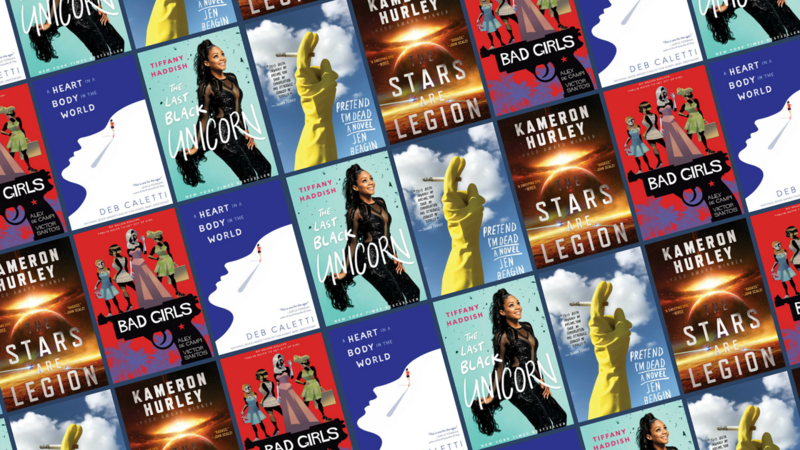 There are books releasing in every genre featuring strong, independent, don’t-take-no-crap women, which I am all about! They’ve made up so much of my reading since the start of the year, in my desperate attempt to wash away the “30-something man who sold out and is now trying to find himself creatively” cliché that I find in books all the time. So, if you’re looking to fill up your reading time with some fantastic women, here are the ones I would suggest, by genre. If you pick up any of my recs, PLEASE let me know! You can tweet at me at @caranesi. 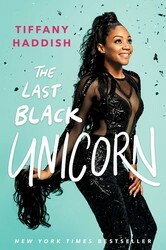 For memoir, the way to go is Tiffany Haddish’s The Last Black Unicorn. From the breakout star of Girls Trip comes one of the funniest memoirs I’ve ever read. Tiffany has such a strong voice and hilarious stories to tell, your sides will be split for hours. 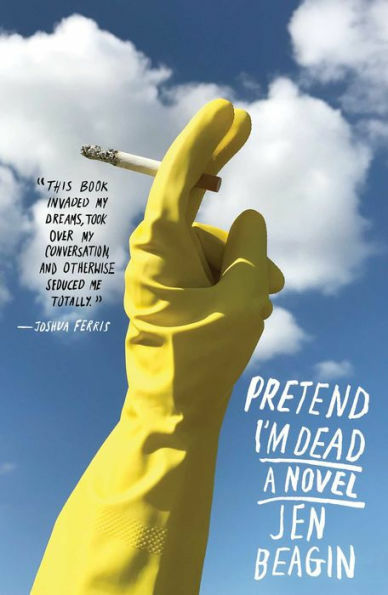 For a literary novel, I would absolutely recommend Pretend I’m Dead by Jen Beagin. Sarcastic and wayward Mona is just fine in her day job as a cleaning lady, though everyone around her is convinced she should be doing something more ambitious. But there’s something not right, something not satisfying her. And when Mr. Disgusting walks into her life and disrupts everything, Mona’s got to figure out how to right herself again. 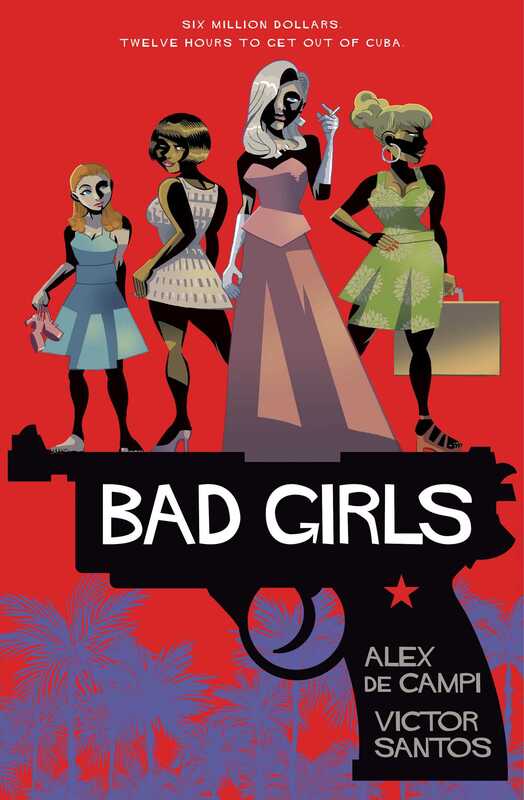 For graphic novels, I’m going to shove Bad Girls by Alex de Campi in your hands. It’s the story of three very different women in Batista’s Cuba, who have to get out of the country with six million dollars on the night of New Year’s Eve, 1958. The artwork is stunning, the tension is incredible, and the stakes are sky-high. 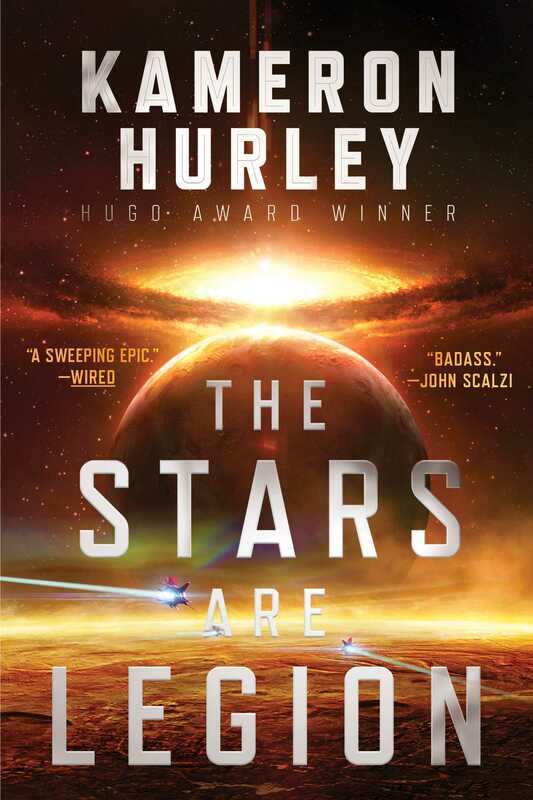 For science fiction, I have to give a shout-out to The Stars Are Legion by Hugo Award winner Kameron Hurley. Set in a system of decaying world-ships traveling through space, two sisters are pulled apart by war and miserable attempts at peace. When Jayd is offered for a marriage alliance, Zan tries to conquer their rivals and rescue her. But in the open space between ships, nothing goes as planned. For YA, you can’t miss with the upcoming A Heart in a Body in the World by Deb Caletti, releasing in September. Trying to get away from the awful thing that happened to her nine months before the start of the novel, Annabelle decides to cross-country run from Seattle to DC. As she’s cheered on by her grandfather in his following RV, and backed by her brother and two friends, we follow her intense run and piece together what happened. 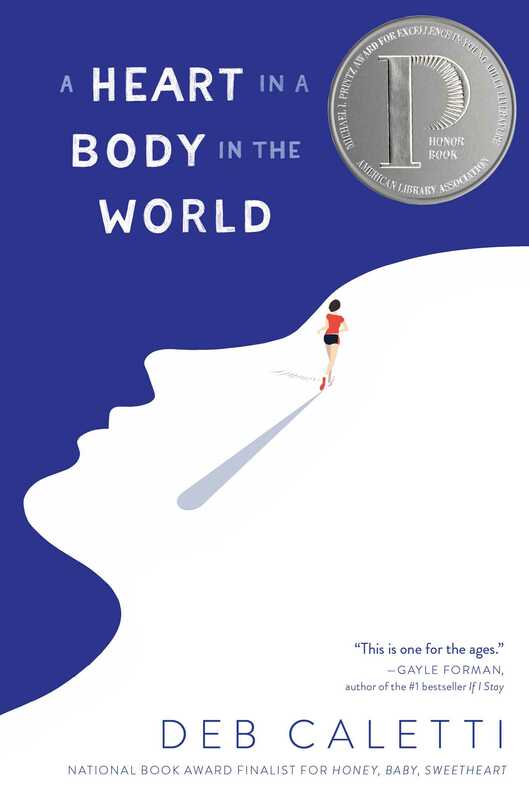 A Heart in a Body in the World is a tragic and brave and oh-how-I-wish-it-wasn’t timely story; you’re going to be talking about this one till you’re blue in the face. Just like I did.